I often think that, too, Pat. I notice that when people are very much living as higher self, beautiful words flow effortlessly. Once Gregory Antyuhin said, “You’re lucky that your teacher doesn’t speak good English, so you don’t get lost in the beautiful words,” which words I thought were so beautiful that I got lost in just that one sentence. 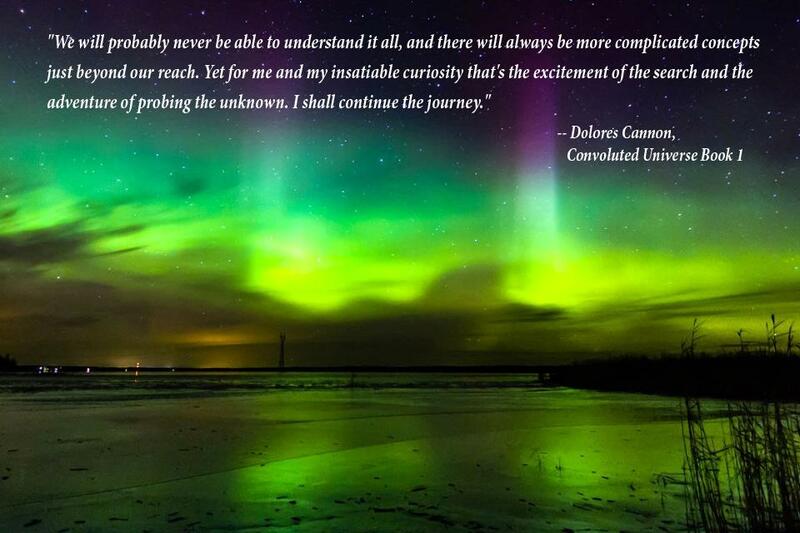 Yes Dolores, you shall continue the journey. Carry on dear one, as we shall carry on here as best we can without your warm presence here amongst us.